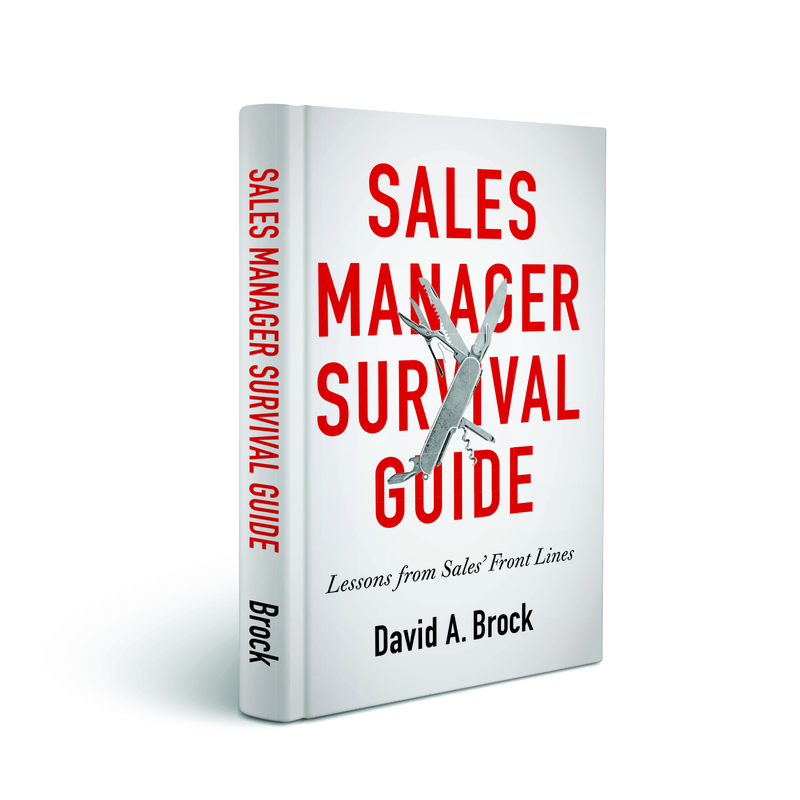 A Resource No Sales Professional Should Be Without!! Welcome To Top Sales Experts 2.0 (TSE 2.0)! Today, we opened the doors on Phase Two of the Top Sales Experts project, and we added a number of new resources, which we have in fact been working on for a number of months. We very much hope that you will want to be part of this forward thinking initiative and join us as we aim to create the most significant online sales orientated location available. First of all, what is TSE? TSE stands for Top Sales Experts, a collective of just 60 globally recognised sales gurus. It sounds like a large number, but when you remember that there are 14 million salespeople in North America alone, it does not sound so big and we are serving front-line sales professionals and sales leaders all around the world. Because you are associated with one of the Experts on the TSE team, you are invited to become a founding member for just $25. TSE “Ask the Experts” … a safe place to submit sales-related questions that you need answering…and to receive real, practical, easy-to-implement solutions from 60 of the world’s Top Experts. TSE Roundtables On February 24th, we are going to do something completely different. Four of the world’s top sales gurus, will gather together to present timely, relevant, and specific advice, all in one 90-minute online-show. Each TSE Roundtable addresses issues being faced by sales professionals everywhere. As we face up to the severest economic downturn ever, we plan to run one Roundtable every month. (Your colleagues may join us for a cost of $69.50 per roundtable, yet this is an exclusive, FREE privilege with your membership). TSE “Article Vault” … where the best thoughts of each expert are catalogued by subject…so you have access to valuable information and solutions having to do with specific topics, at the click of a mouse …a sales library at your finger tips, saving you considerable time and money! 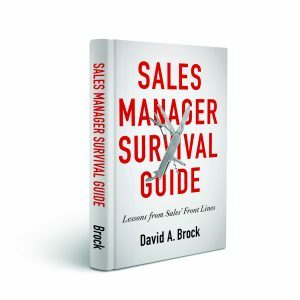 TSE “Library of How to Guides” … important online guides that address every conceivable aspect of selling including (but not limited to!) 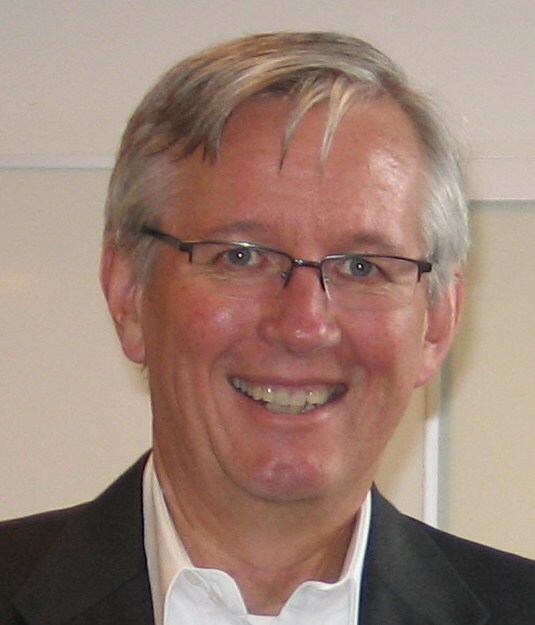 … nuances of negotiation … subtleties of sales presentations … powerful closing tips and much more. 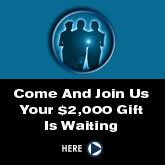 Finally: When you enroll you also get … a big bundle of free gifts … that’s more than $2,000 of free gifts from the TSE experts for you! I do, very much hope you will join us – you can sign-up here. Tried to sign up using the link above and was denied access. You may want to check the link.